L50XP Laser Micro Level | Laser Tools Co. Categories: Battery, Construction / Surveying / Layouts, Construction Laser Products, Featured, Function, Indoor - Long Distance, Power Source. 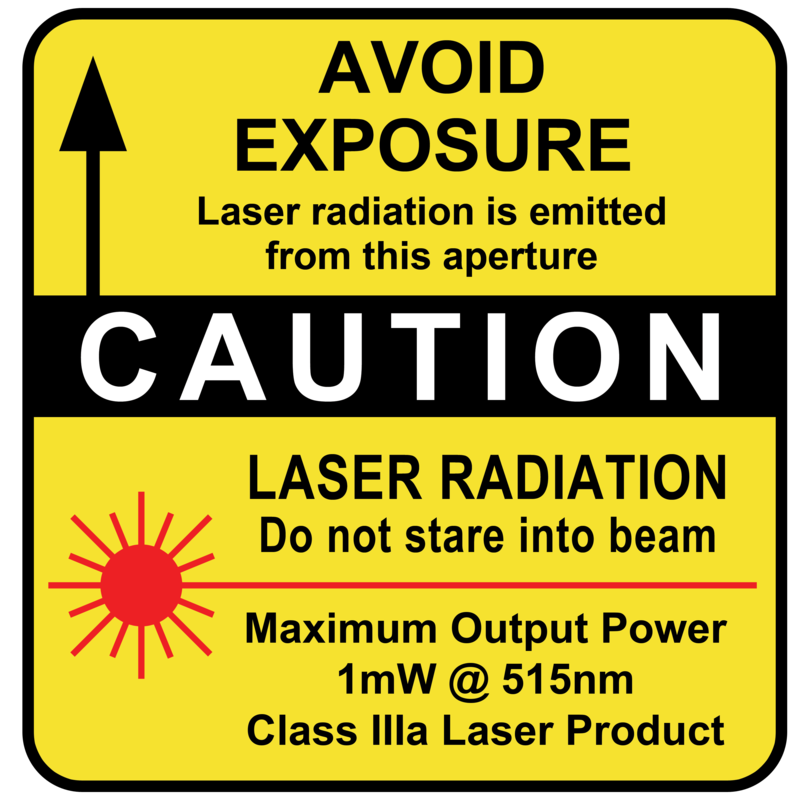 Maximum 4.9 milliwatts of collimated laser energy at 635 nanometers. 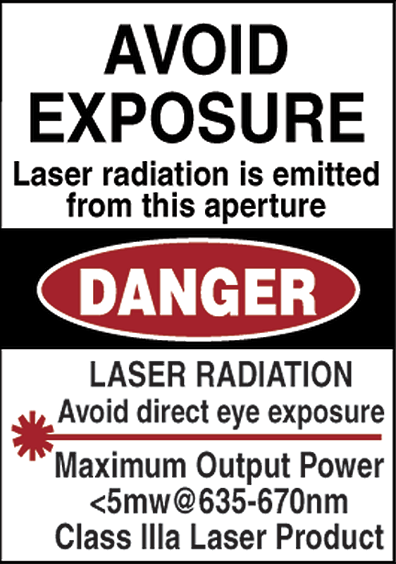 This means that the L50XP can be seen in direct sunlight and will shoot over 500 feet! The L50XP can be used as a precision pocket level, torpedo level and super bight laser platform. Optional Line Generator lens can be built-in and the L50XP will fit into your pocket or tool belt too! The 50XP series comes also with Green Light Laser Technology – GL50XP – 10 times brighter!